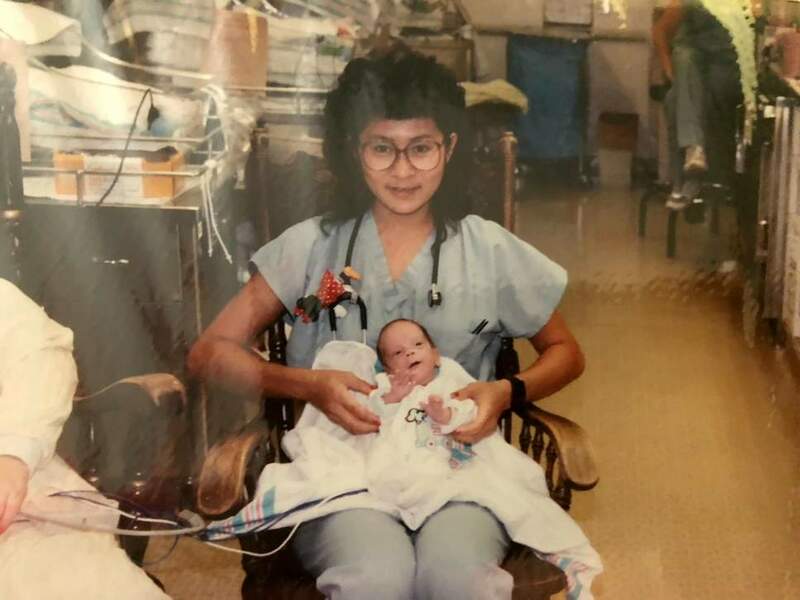 28 years ago, a nurse was given the responsibility of caring for a baby who was born at just 29-weeks gestation. Today, the nurse had the pleasure of reuniting with that very same baby. Amazingly, he is now a doctor. 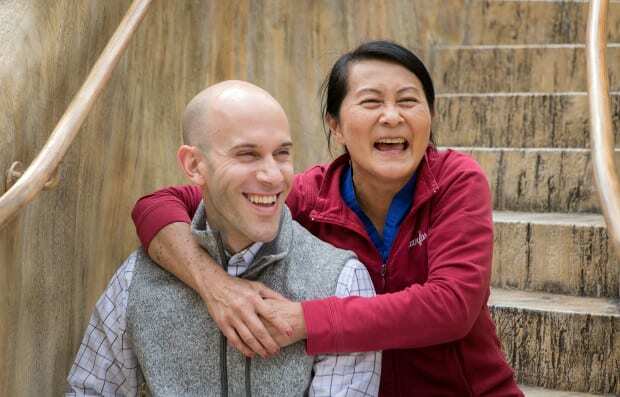 It feels like yesterday for nurse Vilma Wong, who cared for newborn Brandon Seminatore all those years ago at Stanford Children’s Hospital. In an amazing turn of events, that very same baby grew up to become a pediatric neurology resident at the very same hospital. 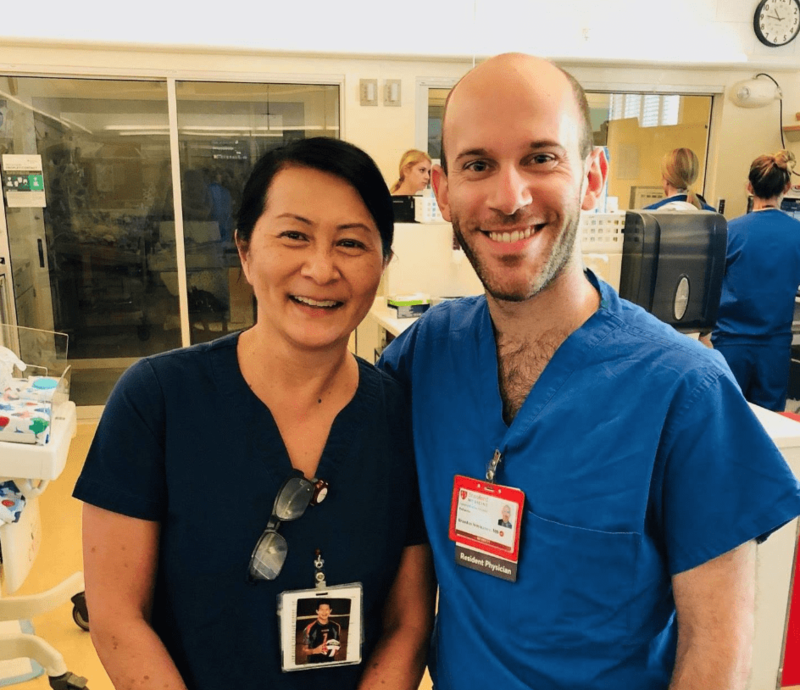 When Brandon was working one day at the San Jose hospital, Vilma Wong noticed his name on the doctors’ list and couldn’t believe her eyes. “Fast forward nearly 30 years, and Vilma recognized Brandon’s name while he was rounding at our hospital. What a memory!” a Facebook post read. Wong remembered how tiny Brandon was. At just two pounds, he sat on her lap as she carefully examined him. All those years later, and Wong, now 54, asked Brandon if his father was a police officer. “There was a big silence,” she said. “Then he asked if I was Vilma.” While Brandon has grown a lot since checking out of the hospital at 5 pounds and 2 ounces, Wong still recognizes his dark eyes. After reuniting with a baby who she helped nurture so early on, Wong’s career has truly come full circle. Even now, she has no plans of retiring any time soon. “As a nurse, it’s kind of like your reward,” she said.